Kukimbe LLC., the first comprehensive mobile application that puts races at a runner’s fingertips, today announced a partnership with online training provider Final Surge. Kukimbe uses geo-location technology to connect runners with races of all types and will now connect runners to Final Surge allowing them to sign up for online training plans that are tailored for their race distance. In addition to Kukimbe’s race-finding feature which allows runners to customize a search based upon geography and length or style of race, the app includes social media functionality in which runners can connect with their “running crew,” and notify them about races for which they are training or have completed. “Final Surge is thrilled to have our online training plans available to Kukimbe members. There is a synergy between training plans and participation in races. We feel that our partnership with Kukimbe provides a valuable resource to runners,” said Bob Butler Chief Operating Officer of Final Surge. Kukimbe uses geo-location technology to connect runners with races across the United States. Runners can easily register for races, add races to their calendar and share with friends. Ultimately, the app will include a feature in which runners can earn points for completing races which will be redeemable for athletic gear or race registrations. Final Surge is an online training log for endurance athletes, coaches, teams and clubs. They are known for powerful and robust features coupled with a simple-to-use, clean interface. 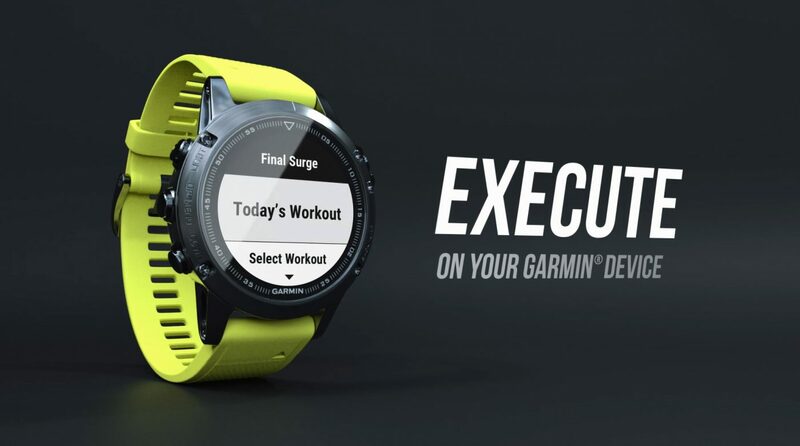 Final Surge has all the features that you need to track and analyze your training, from planning future workouts to importing GPS data and viewing numerous reports and statistical charts about your activities. In addition, Final Surge also provides training plans for running and triathlon events created by some of the most decorated and well-known coaches in the world. For more information about the Kukimbe app, visit www.kukimbe.com.